Google Chrome is a very popular browser by users, often also preferred to Mozilla Firefox, Apple Safari and other alternative browsers. 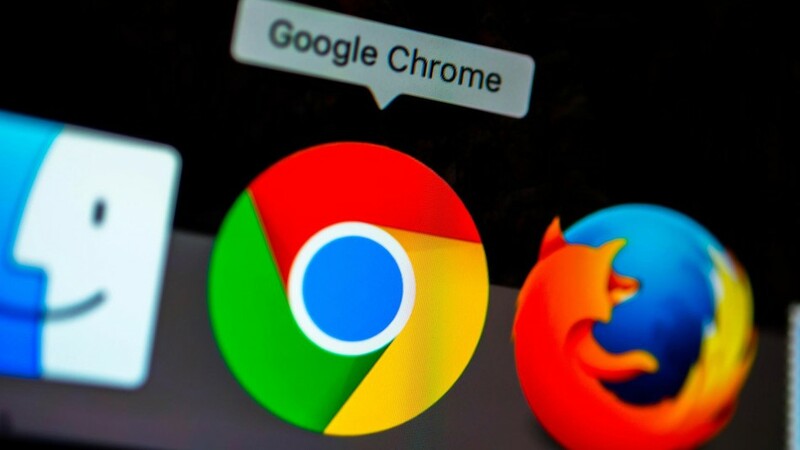 In its effectiveness, Chrome however, fails some problems, especially related to excessive consumption of memory. The Google browser uses a lot of memory to work perfectly. Over time this can be a problem, greatly slowing program and navigation performance. Fortunately, there are several methods to improve the performance of Google Chrome. It is indeed possible to set the amount of memory that Google Chrome will use, or disable some functions used by the program. This guide shows you the key solutions to speed up Chrome. The first solution to optimize this browser is to increase the size of the cache. The Google Chrome cache stores information on websites (images, text and other) on the computer that need to be retrieved more than once to improve browsing speed. The purpose of the cache is therefore to avoid picking up repeated information from the server, retrieving it quickly from the local copy on the client. If we increase the size of the program cache – without exaggeration – we will increase the speed of Google Chrome accordingly. Before increasing the Google Chrome cache size, you need to check the current size and the maximum cache size limit. Follow this procedure to check the cache size and other information from Google Chrome. Among the various information, you can view the current size (in bytes) and the maximum cache size used by Google Chrome. Write down the highlighted values. Right click on the Google Chrome icon on the desktop, used to launch the browser. If the Google Chrome link is not available, create one. Once the operation is complete, you can reopen Google Chrome and repeat the verification operation to check the new Cache allocation. All extensions loaded in the Browser will be displayed. To disable the ones we do not need, simply deselect the Activate option. In this way the extension will not be deleted but simply deactivated and available for future reactivation. If we believe that the extension will never be able to use it, it is possible to delete it permanently by clicking on the icon in the shape of a bin, next to each single element to be deleted. Using Google Chrome’s forecasting service allows you to load pages faster. This option is enabled by default but may have been disabled and you should check it is not.